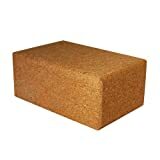 Store Home » Cork Yoga Blocks » Small Cork Yoga Block 9" X 4.5" X 3"
Made from natural and eco-friendly cork, these yoga blocks feature high grip and provide additional stability allowing you to practice your exercises safely and effectively. 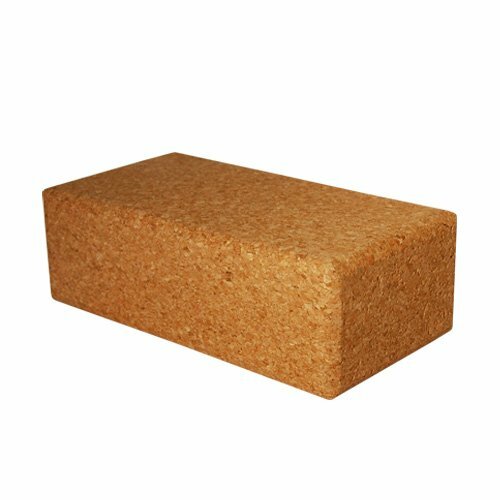 The beveled edges make the blocks comfortable to use for hand, head and foot support during yoga sessions. Weighs 1 lb. and is available in different sizes.